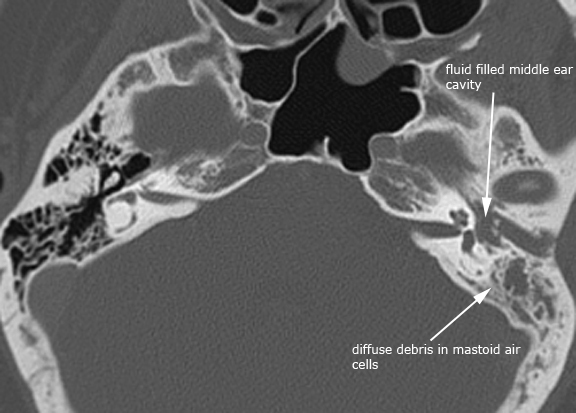 Waters' view of the sinuses showing partial opacification of the right maxillary sinus, with an air-fluid level. 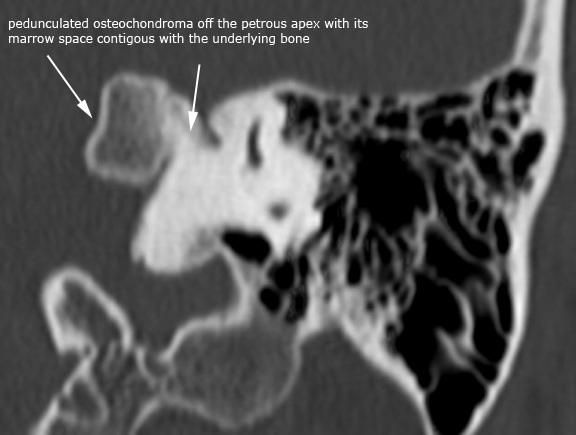 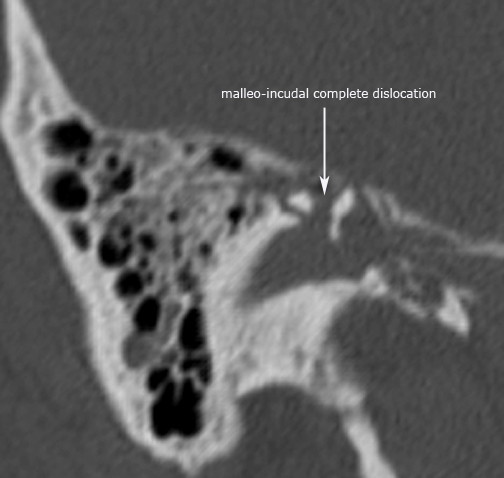 Coronal CT scan showing right maxillary sinus opacification. 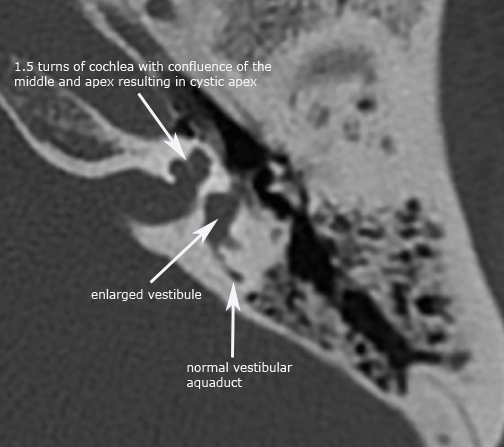 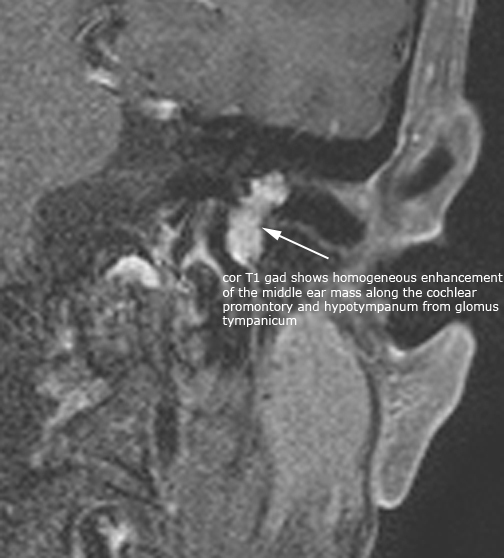 Also, note the septal deviation to the right and the hypertrophy of the left inferior turbinate. 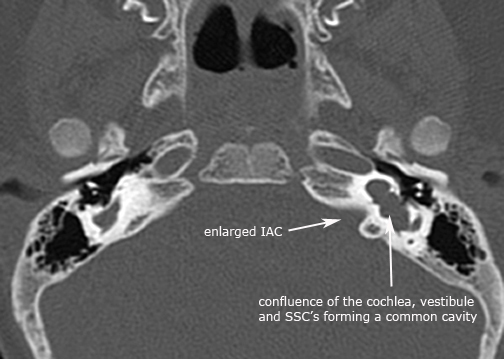 Coronal MRI scan showing opacification of the left maxillary and ethmoid sinuses. 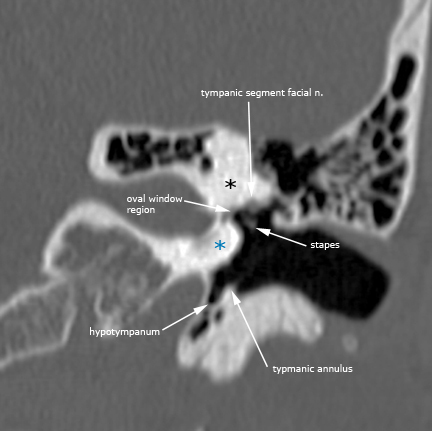 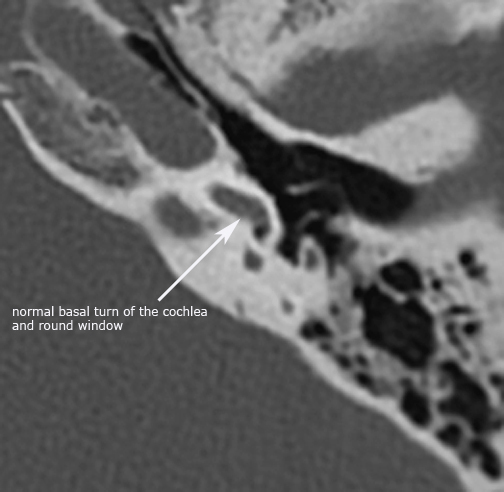 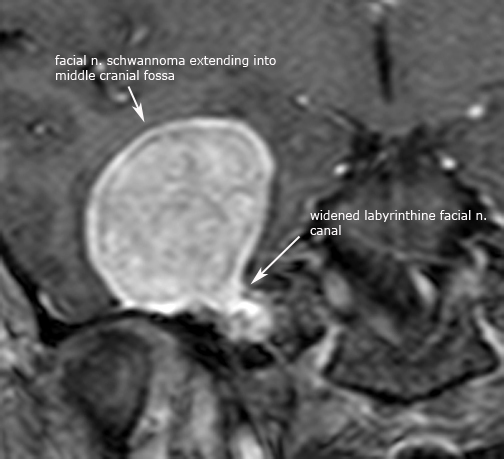 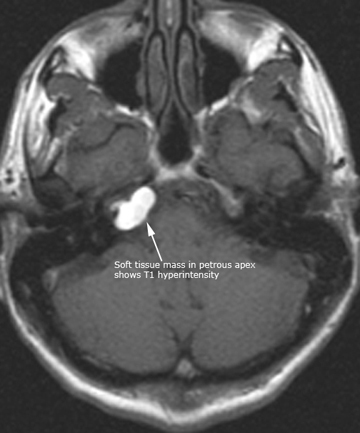 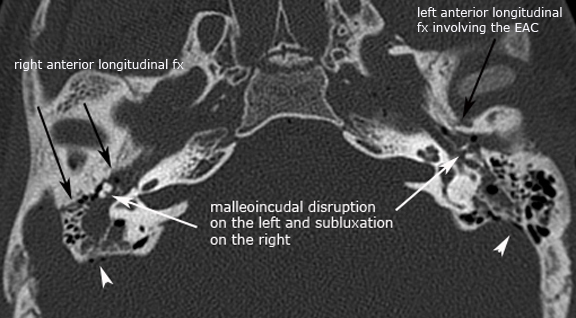 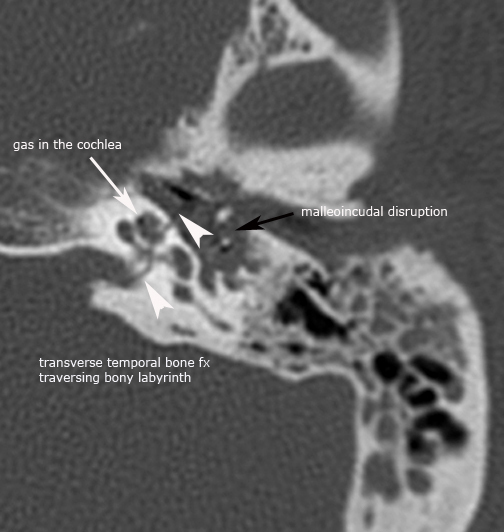 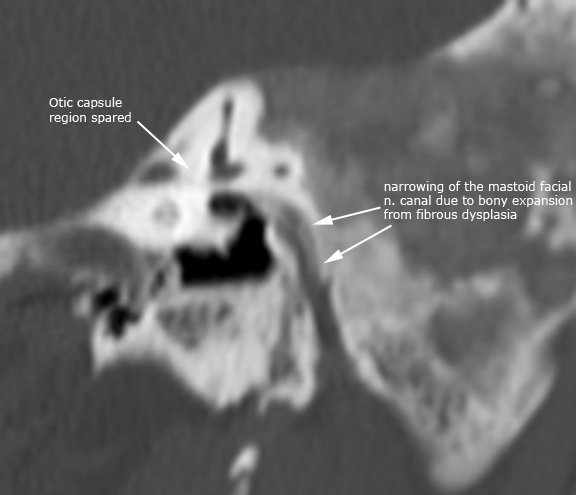 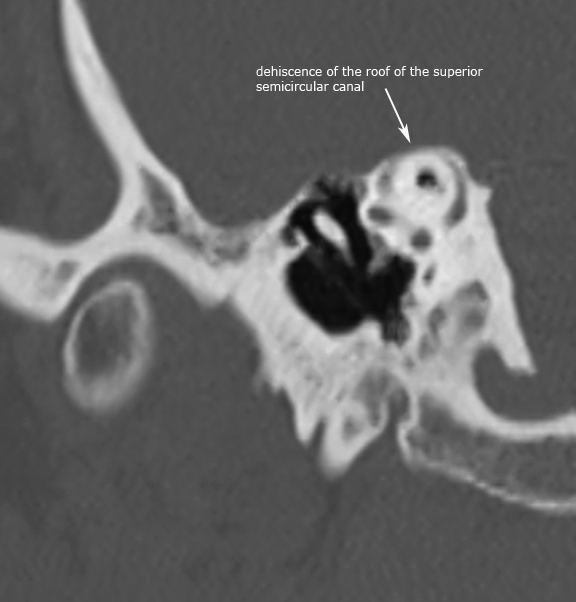 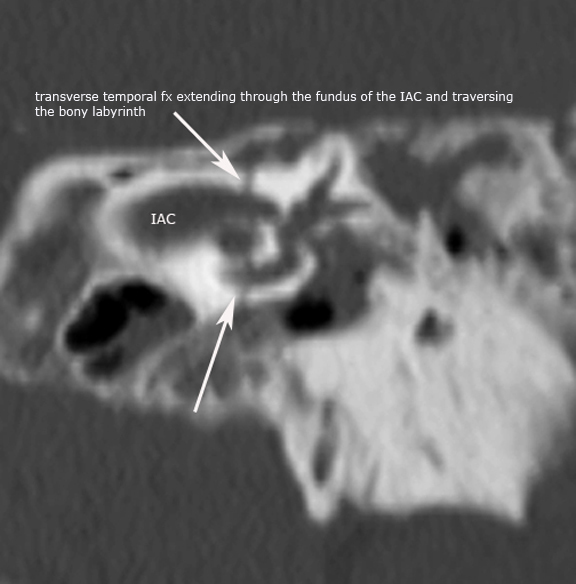 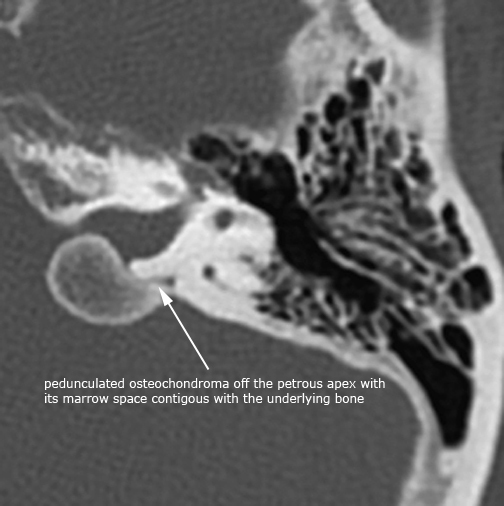 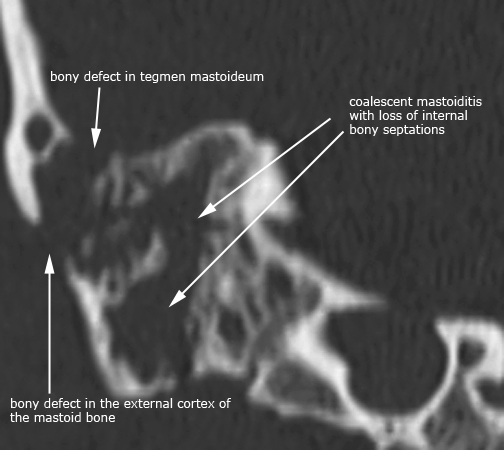 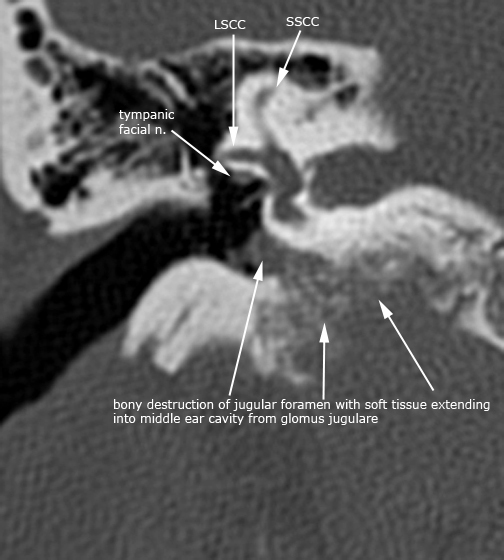 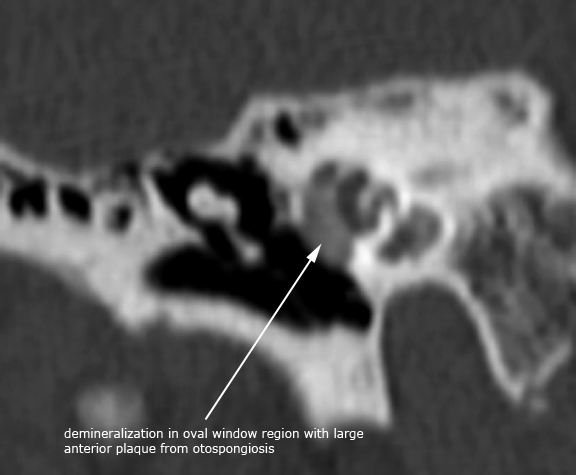 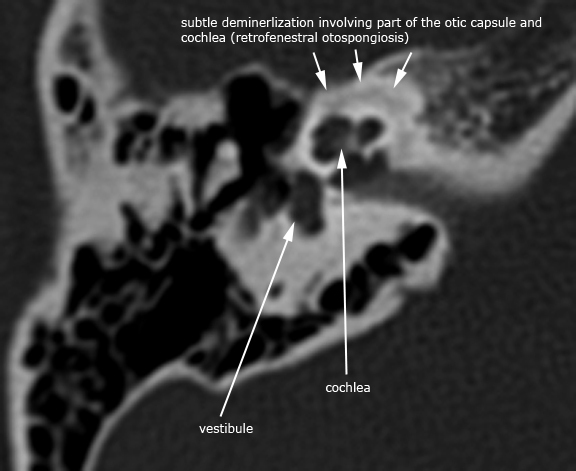 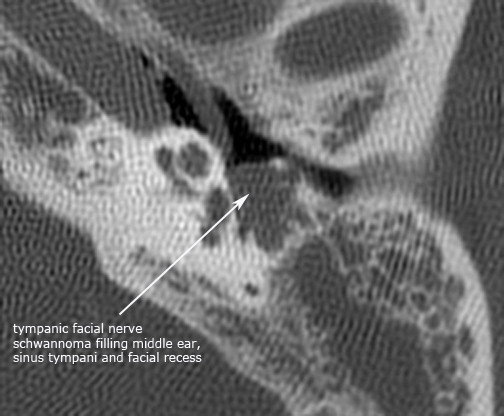 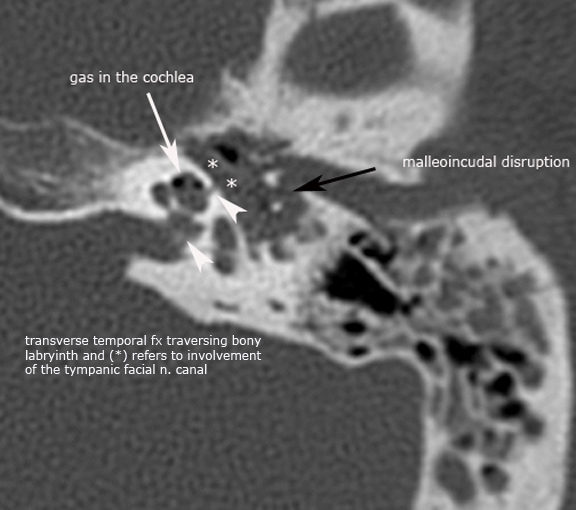 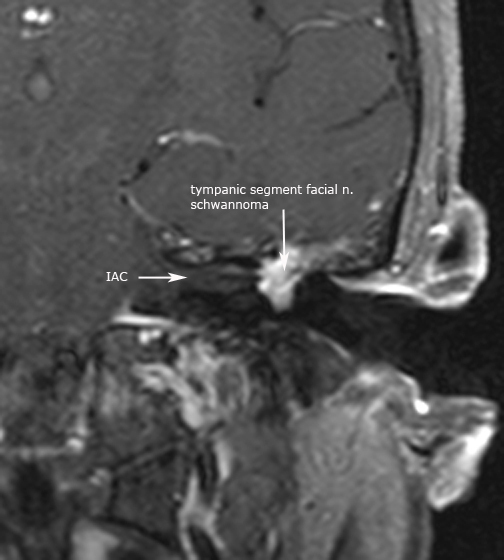 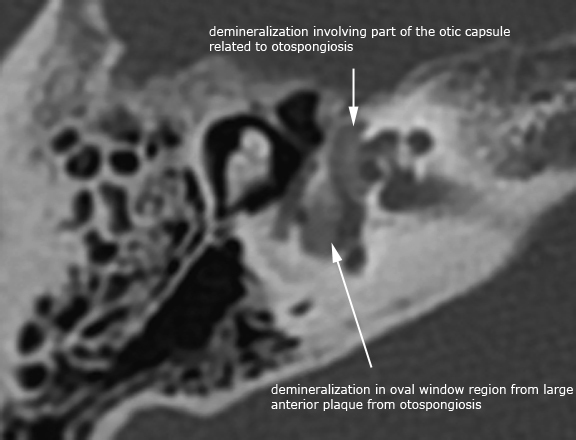 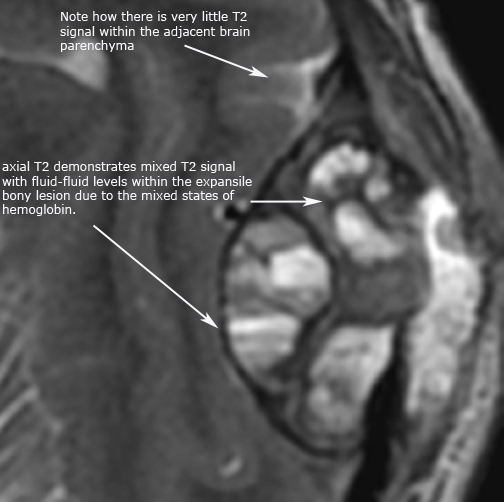 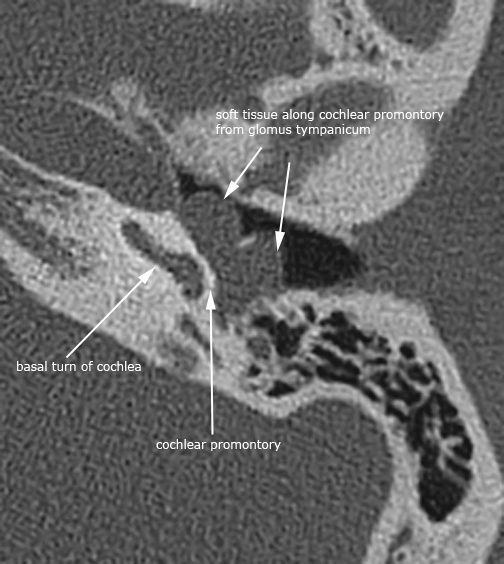 Axial MRI scan showing opacification of the left maxillary sinus. 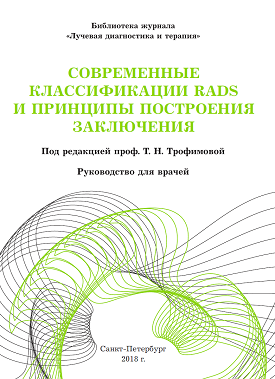 Варианты нормальной пневматизации клиновидной кости, имитирующие патологию. 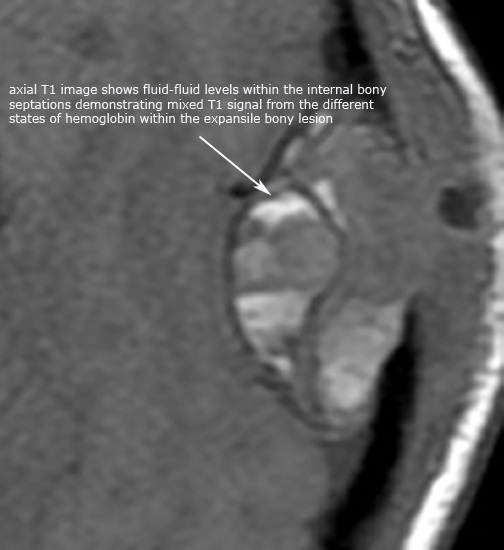 (Sometimes, the prodigious apparatus of CT and MRI, that allow us to explore the most remote corners of the human body, play with us reproducing some images that simulate disease processes. 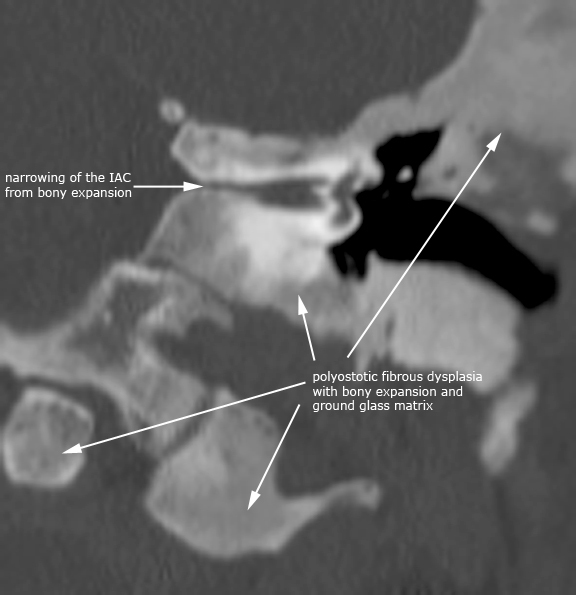 The Radiologysts and Radiologic Technologists, know much about these things, the mistakes we make and the increase of them when more scans are performed without proper clinical interpretation. 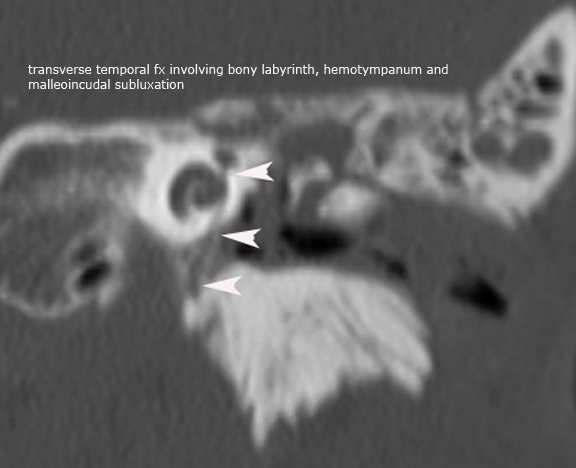 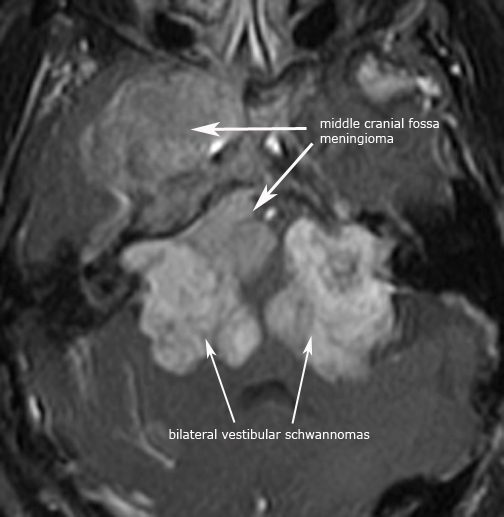 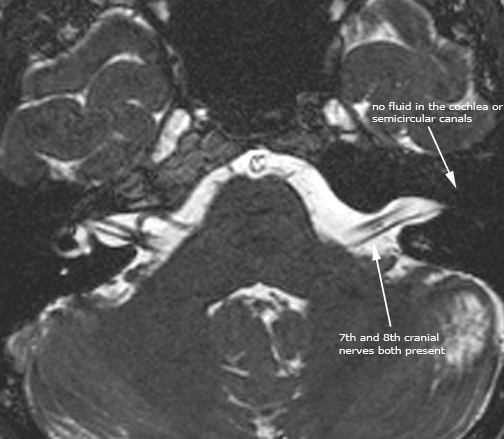 These images, found in a craneoencephalic Computed Tomography scan, demonstrate how capricious hiperneumatización sphenoid sinus, converted a normal bullae in intracranial disturbing air bubbles (Figure 1). 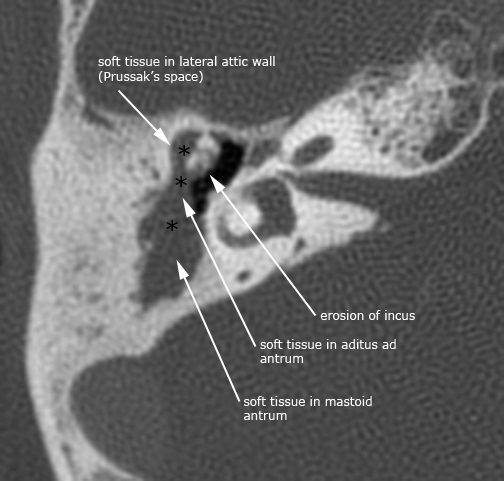 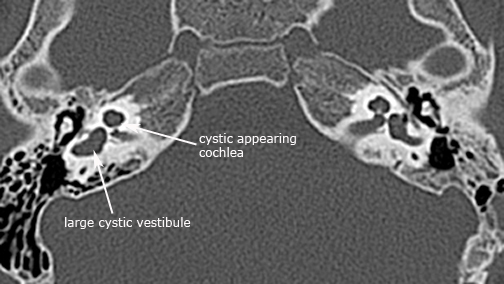 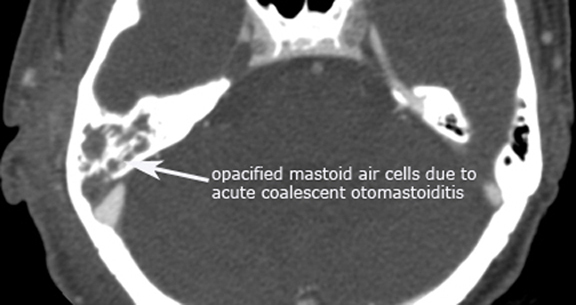 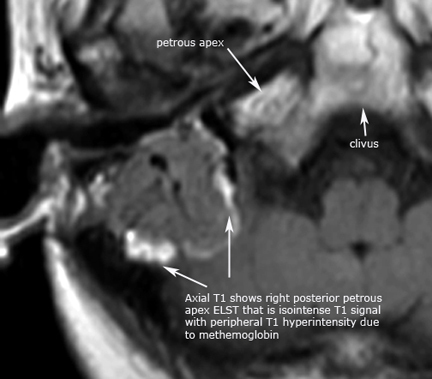 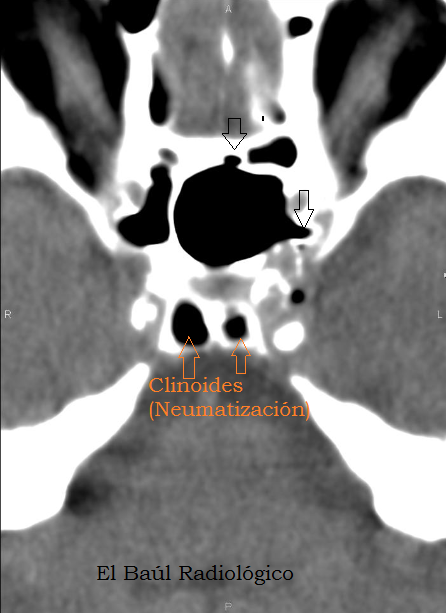 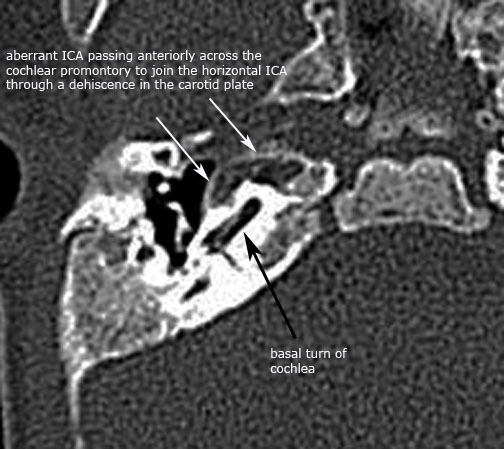 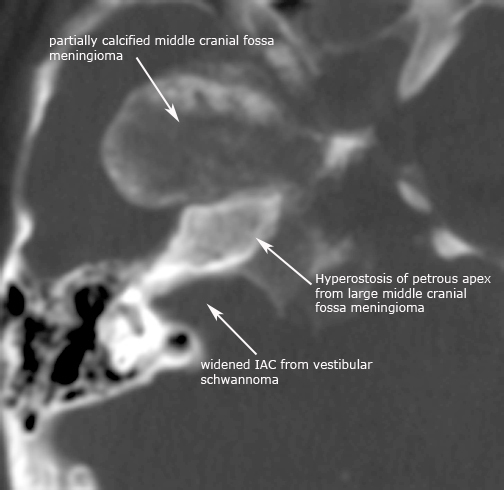 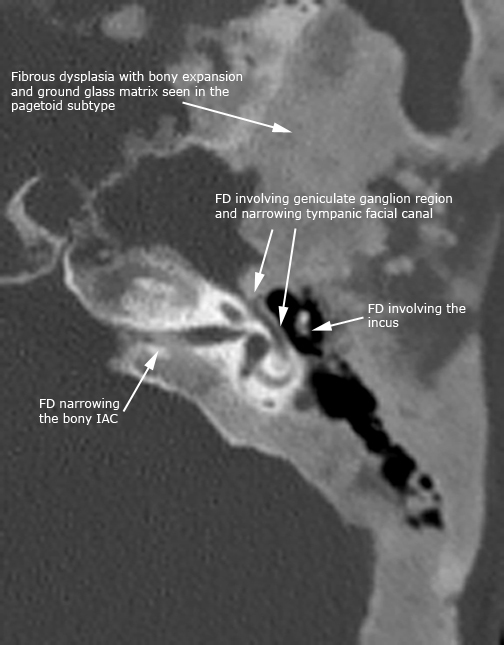 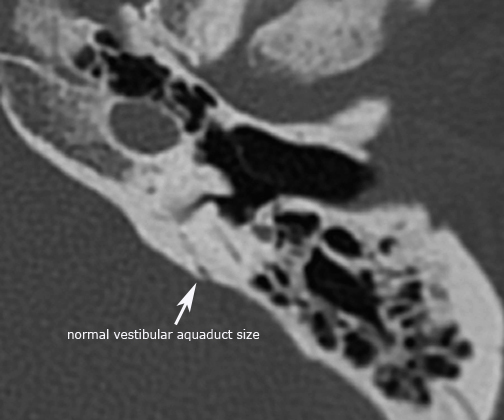 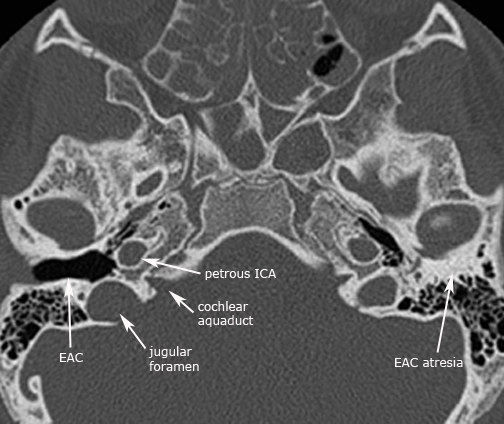 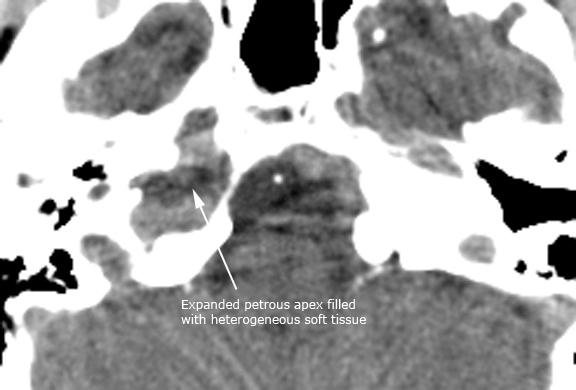 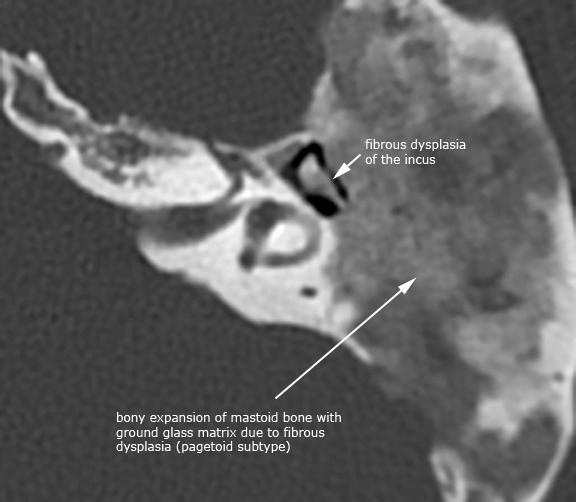 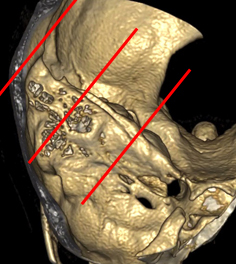 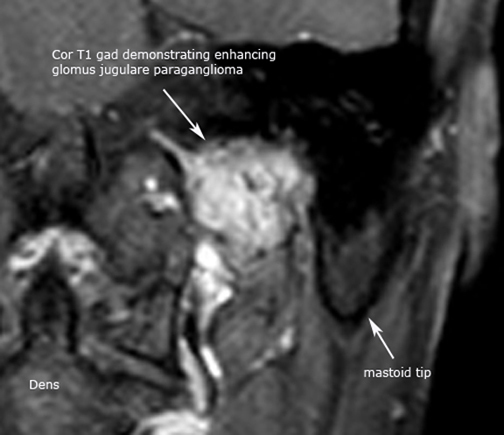 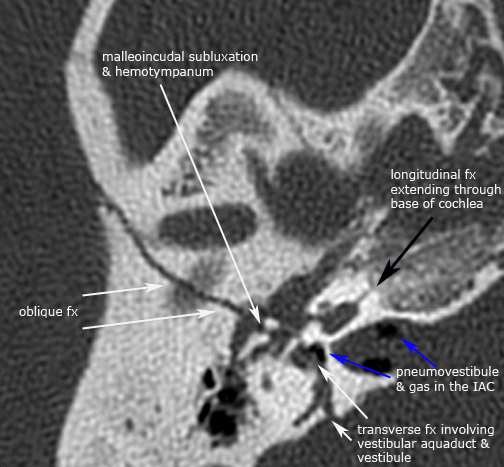 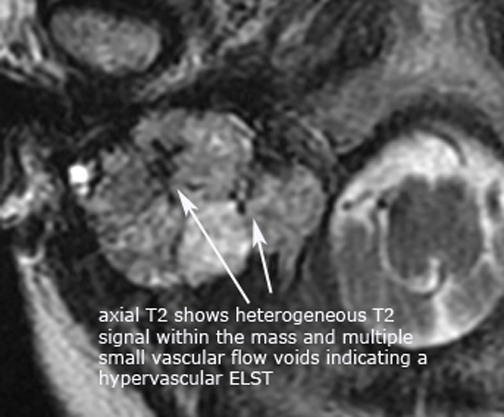 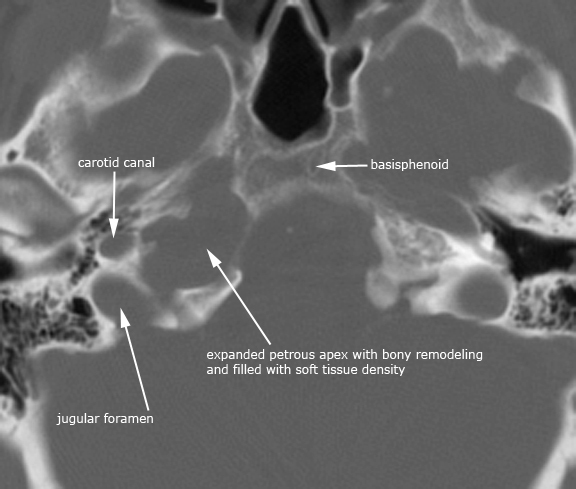 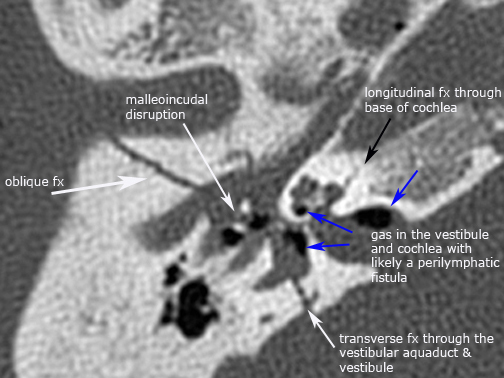 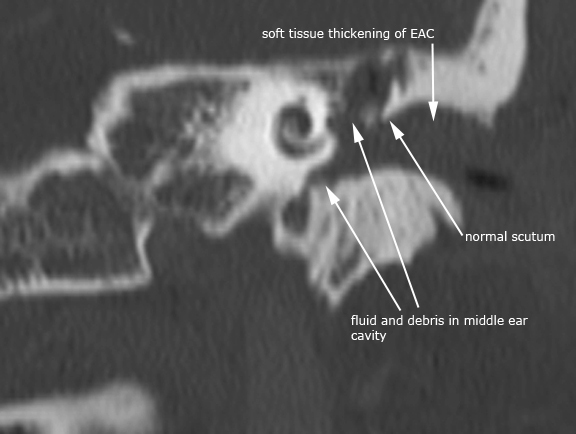 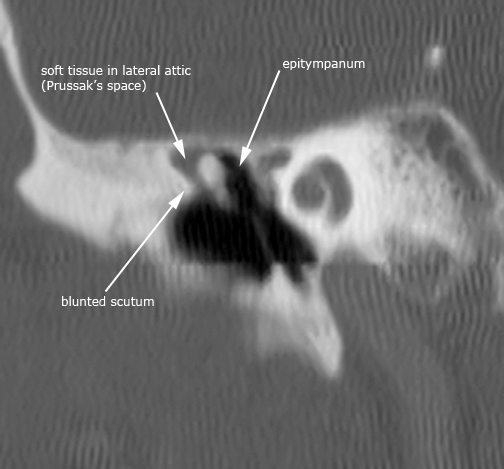 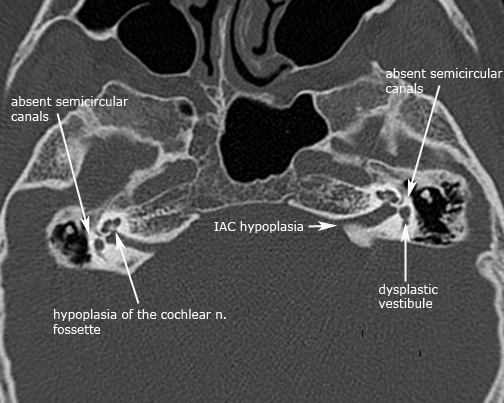 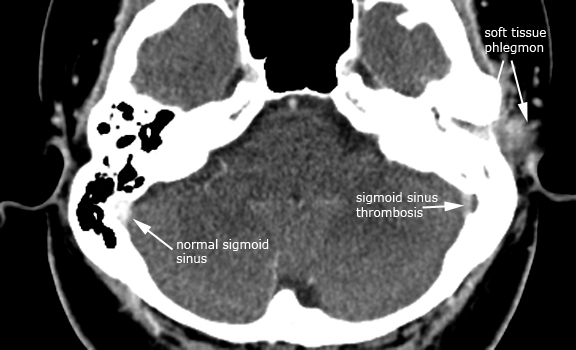 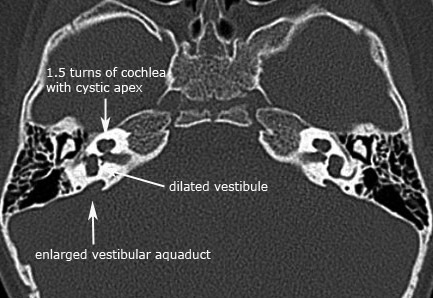 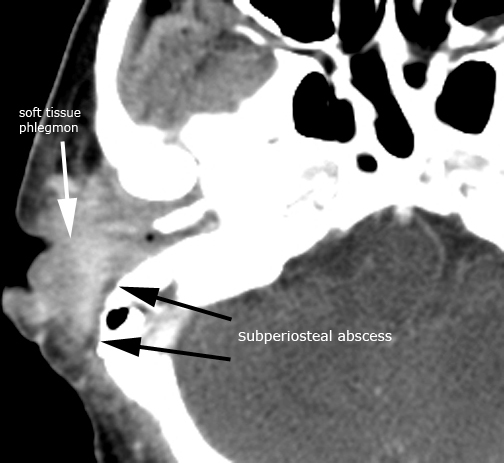 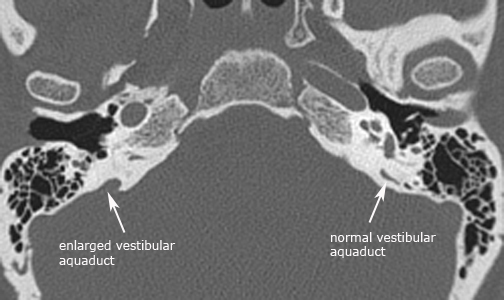 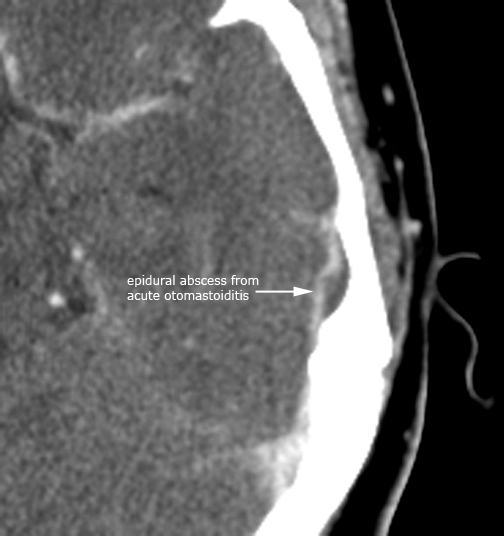 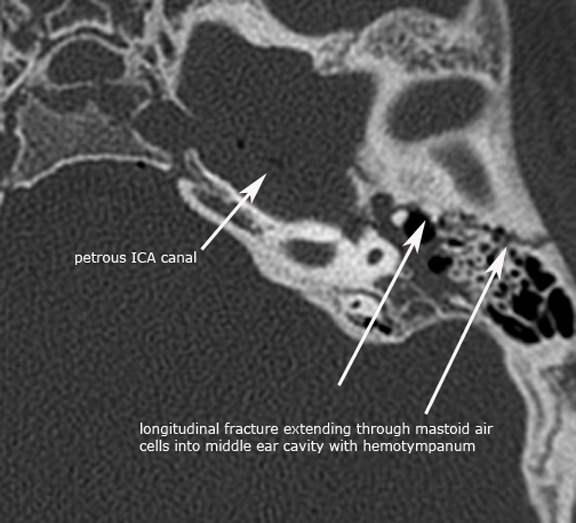 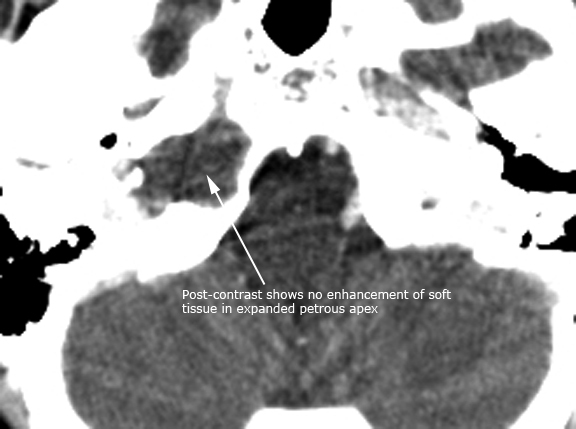 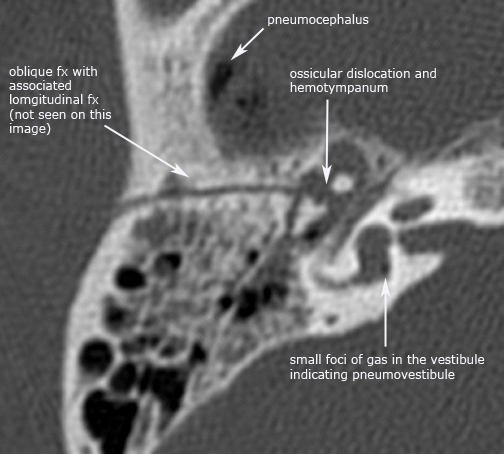 (In this CT picture the pneumatization of the posterior clinoid process and sphenoid sinus roof simulates the presence of intracranial air bubbles. 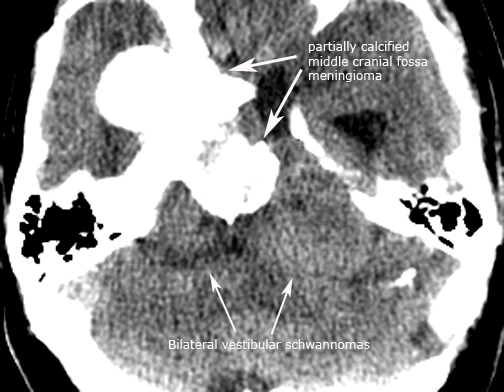 A false image of neumocephalus that can easily mislead). 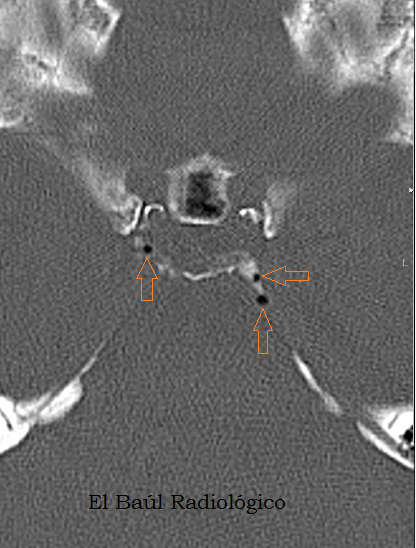 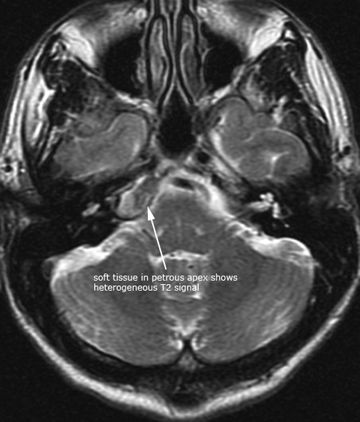 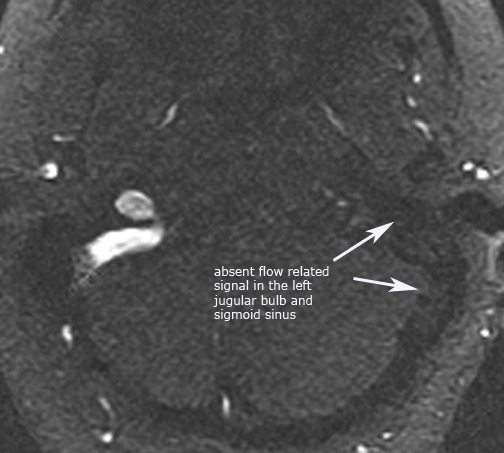 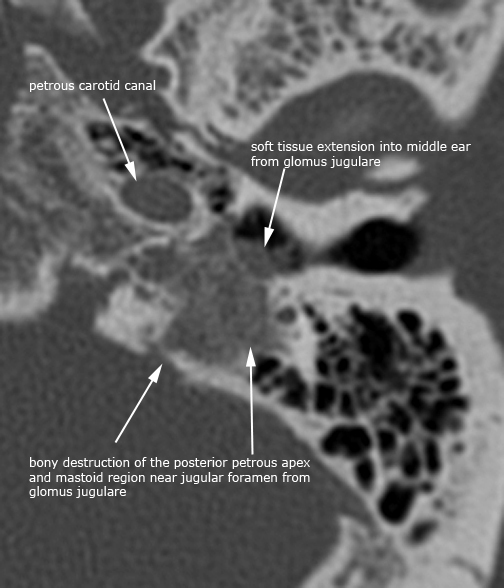 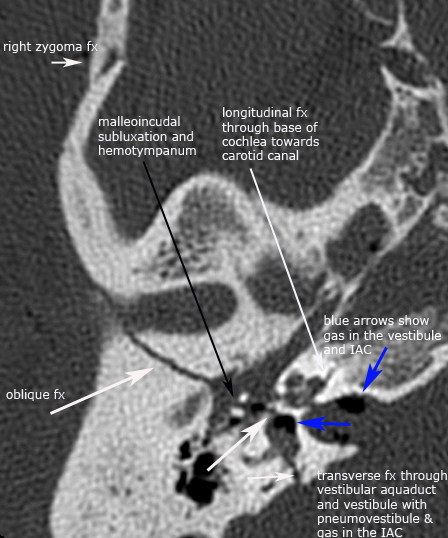 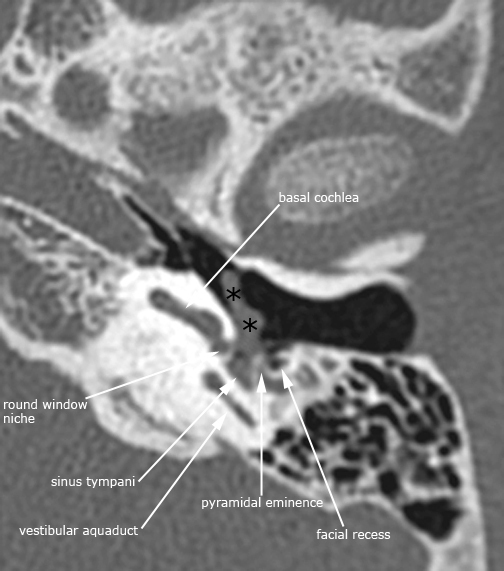 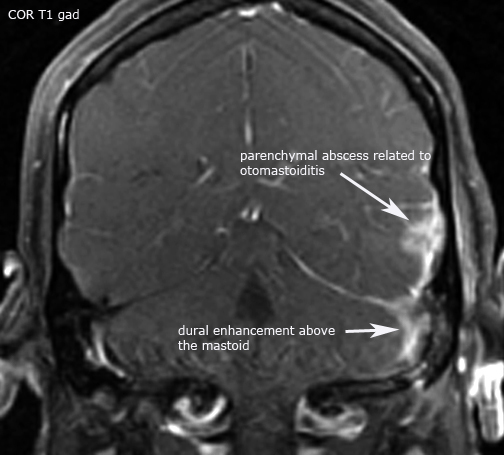 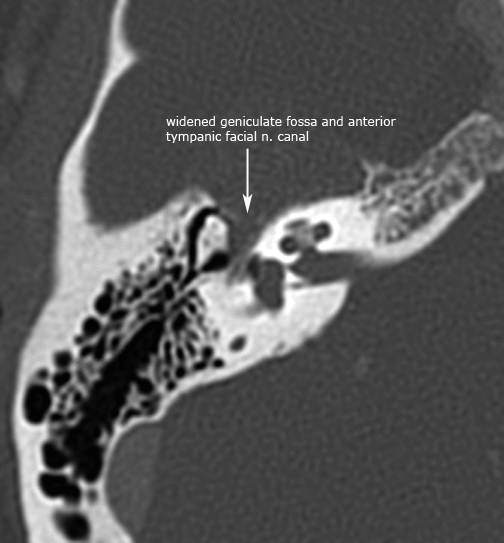 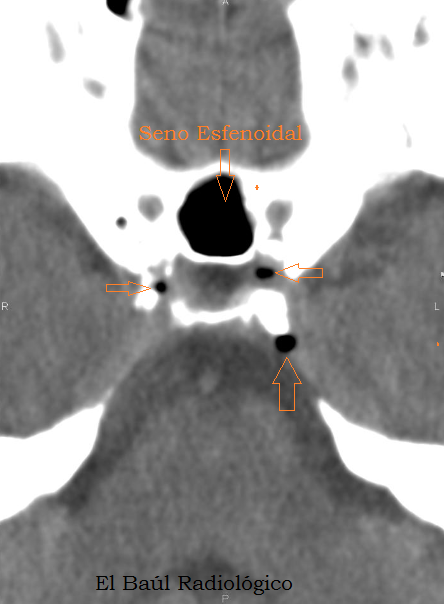 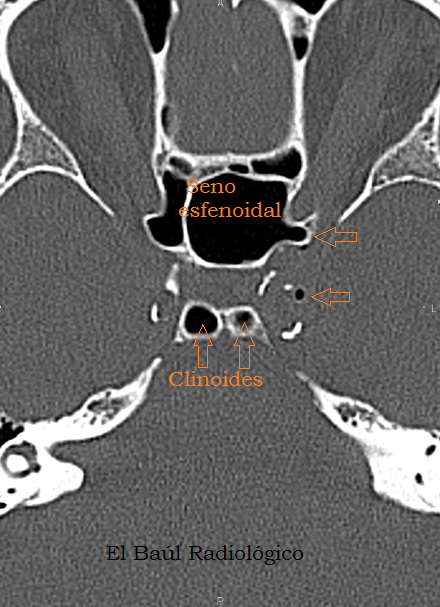 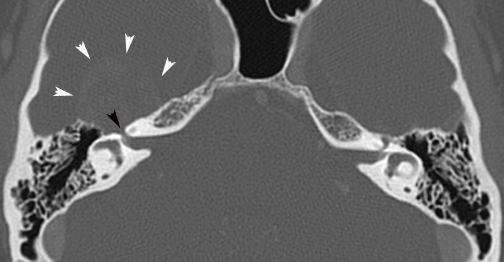 (The image permit to appreciate the extent of bullae (arrows) produced by the hiperneumatización of the sphenoid sinus.They appear outlined by a sclerotic rim that distinguishes them from the bubbles of pneumocephalus). 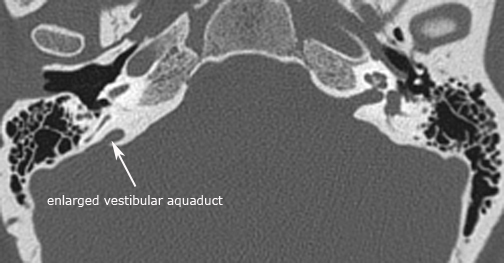 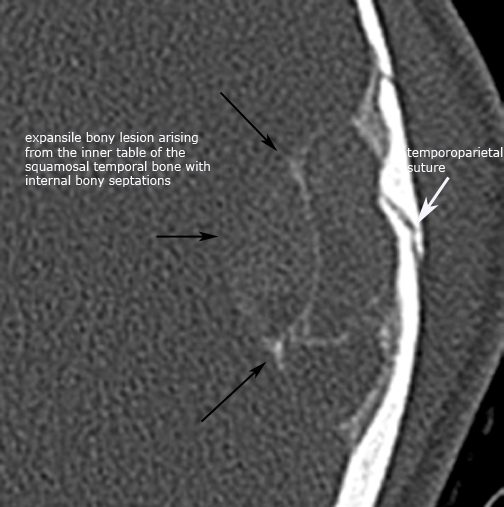 (More air bullae on the posterior clinoid processes). 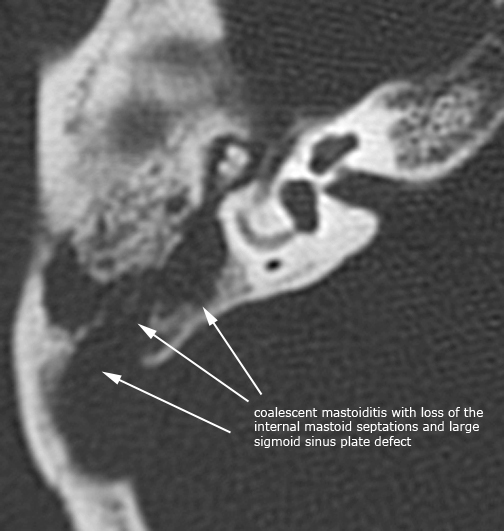 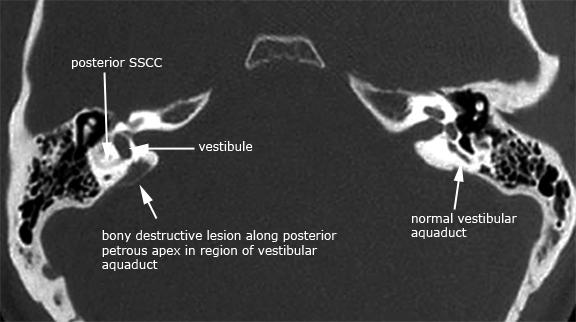 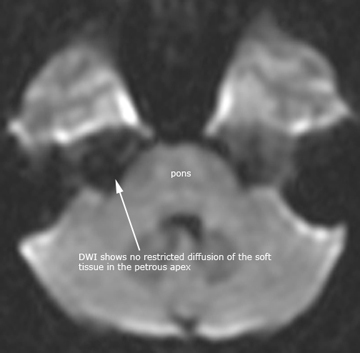 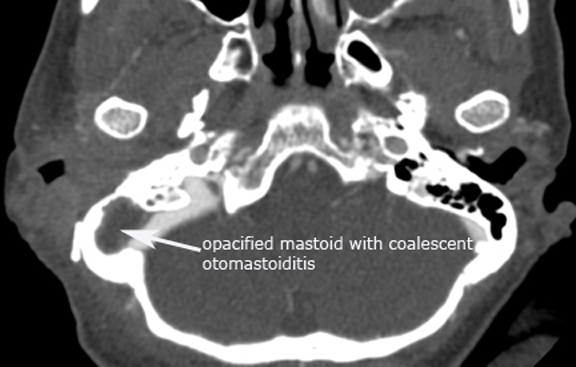 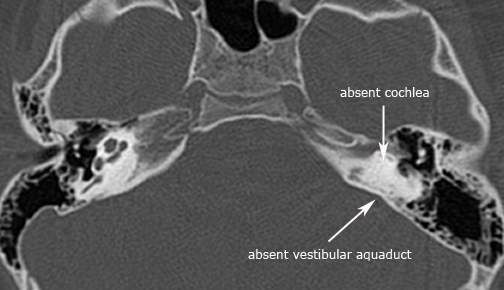 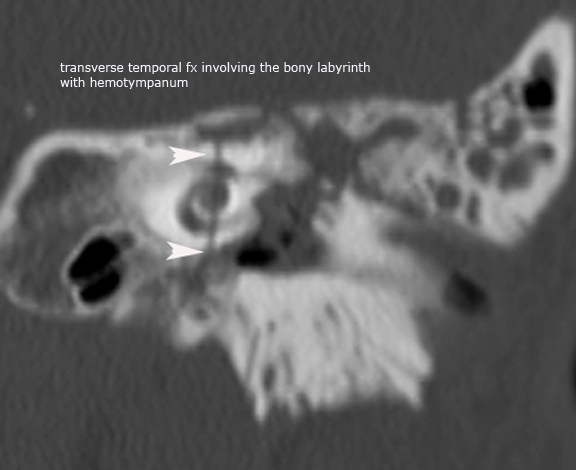 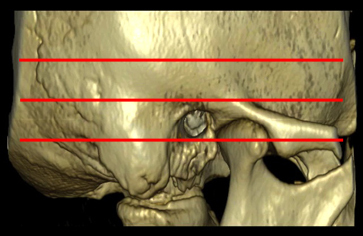 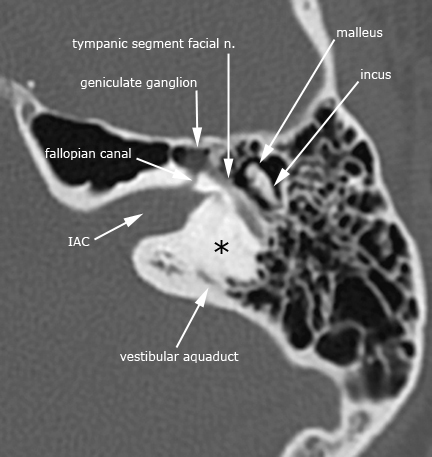 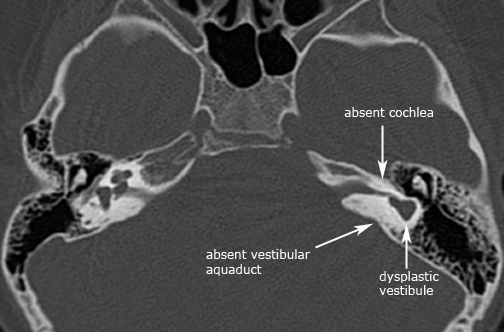 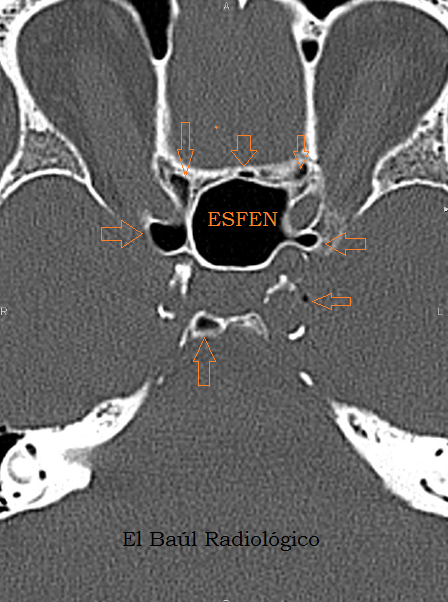 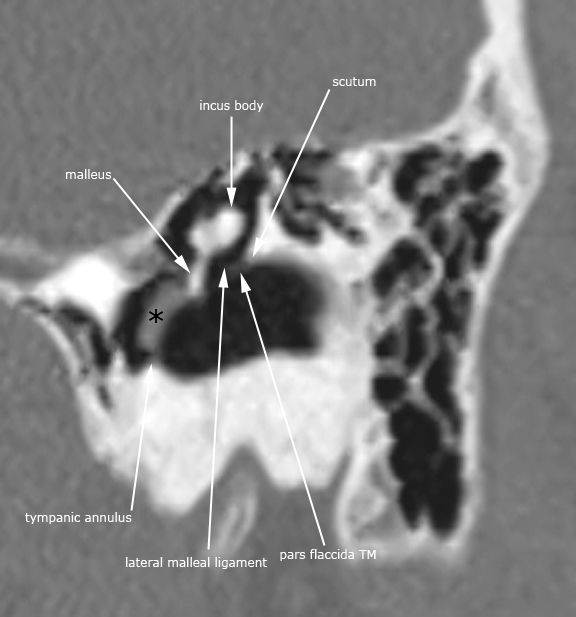 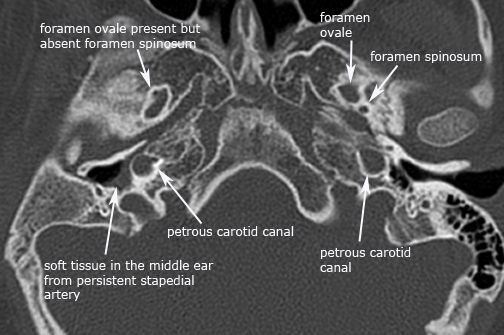 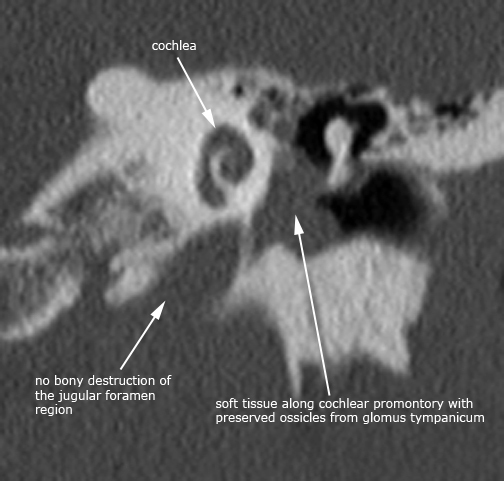 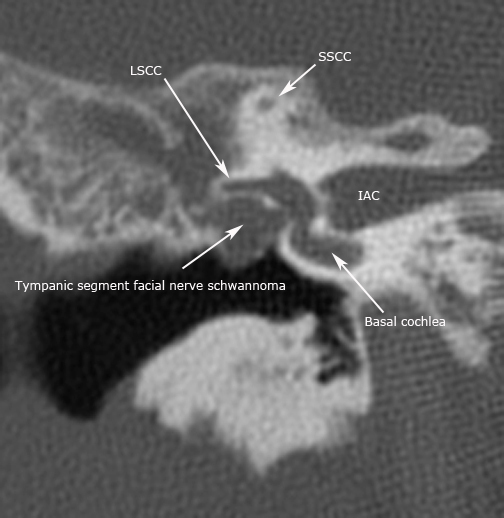 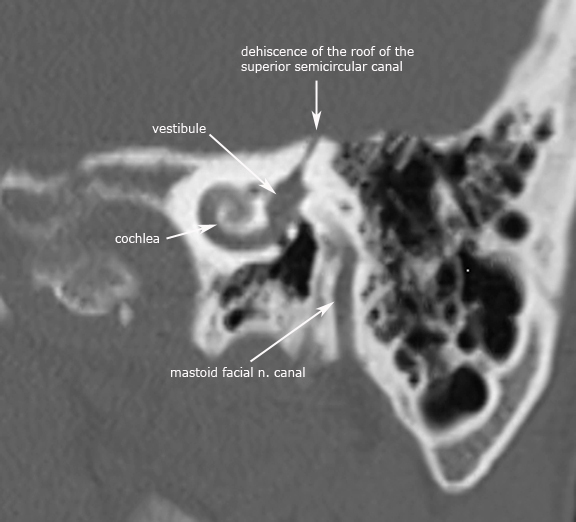 (This image shows the lobulatedd appearance of the sphenoid sinus).